A.M. Best Senior Industry Research Analyst George Hansen will deliver a presentation at the Society of Actuaries (SOA) 2018 Annual Meeting & Exhibit on how insurance companies are approaching asset allocations one year after A.M. Best updated its capital model. The event takes place Oct. 14-17, 2018, at the Music City Center in Nashville, TN. Revisions to Bests Capital Adequacy Ratio (BCAR) and Bests Credit Rating Methodology (BCRM) were implemented in October 2017, and the updated methodology represents BCAR scores at various value-at-risk (VaR) confidence levels, and also varies bond capital charges by granular credit rating and maturity. Hansen will provide an overview of the updated BCAR and a look at how its asset risk factors were derived, as well as how BCAR fits into the revised BCRM. Joining the presentation is Mark Yu, an enterprise risk and capital management professional from New England Asset Management, Inc., who will present a case study using the U.S. life insurance industrys aggregate asset portfolio to highlight how these factors would influence asset allocations under each confidence level. Hansen also will discuss how life insurance companies have fared under the new capital model, comparing BCAR assessments with final balance sheet strength assessments. The presentation is set for Oct. 16, at 10:15 a.m. (CDT). The SOA is a global professional organization for actuaries, and advances actuaries as the leading professionals in the measurement and management of risk. The 2018 meeting will feature more than 140 educational sessions. To learn more about this event, please view the overview and agenda. 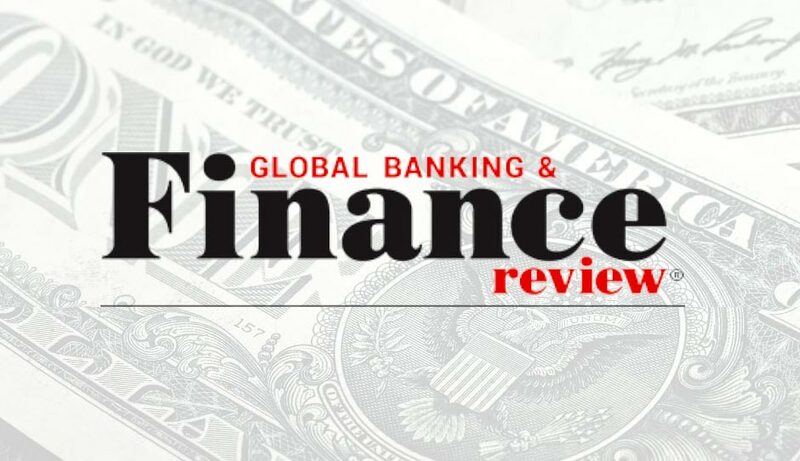 A.M. Best is a trusted source of insurance market insight and data, and the only global credit rating agency with a unique focus on the insurance industry. Best’s Credit Ratings are a recognized indicator of insurer financial strength and creditworthiness. Visit http://www.ambest.com for more information.